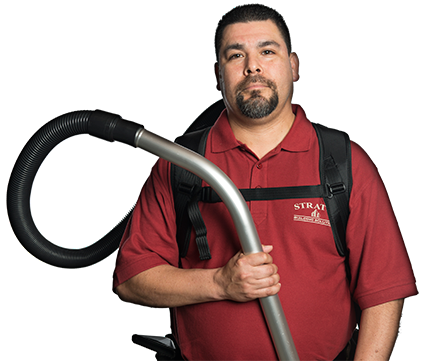 At Stratus Building Solutions, we give entrepreneurs an industry-leading green commercial cleaning and janitorial franchise opportunity. 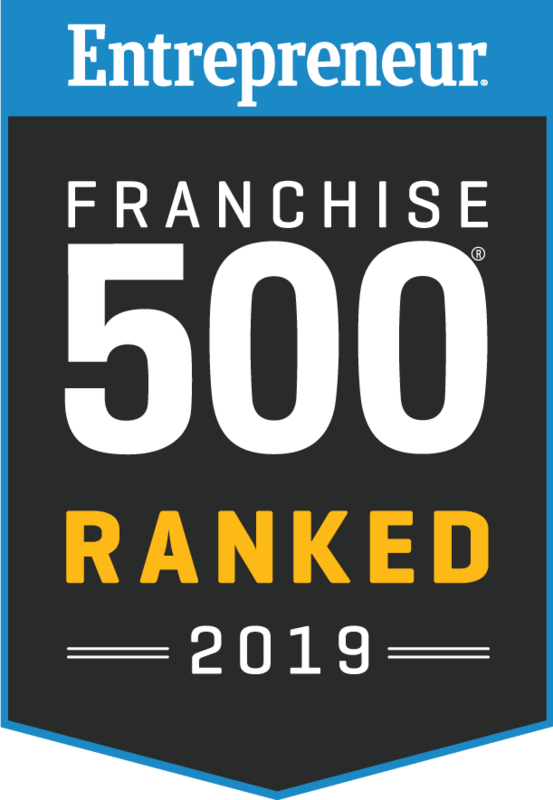 If you partner with us, we will be there for you every step of the way as you develop a mobile business that provides janitorial services throughout Cherry Hill, NJ. 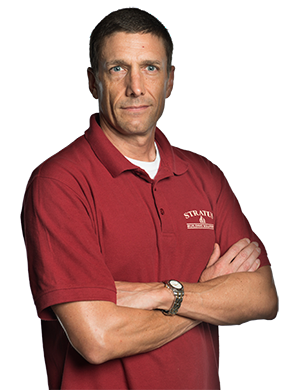 Stratus Building Solutions provides regional-based training for entrepreneurs who are ready to serve Cherry Hill and the surrounding areas. Your success is our only business. Please give us a call today to learn more about your commercial cleaning opportunities.